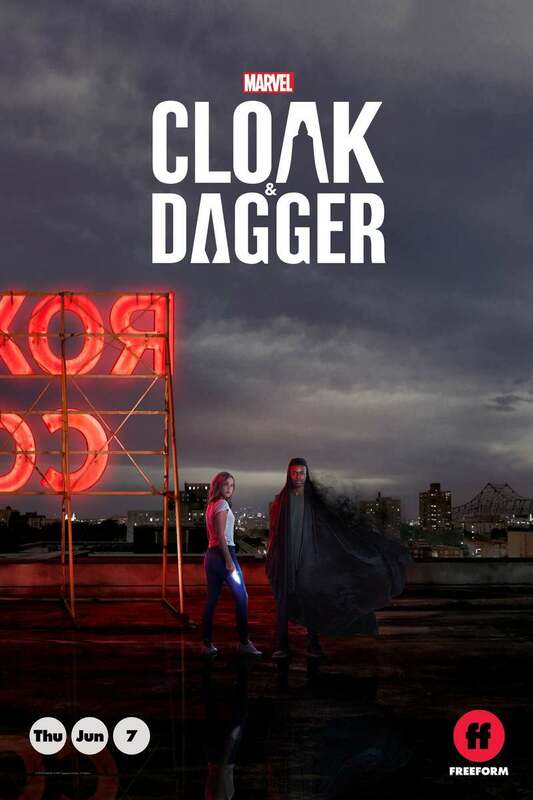 Marvel's Cloak & Dagger is the story of two teenagers that are interlinked in a powerful relationship. In New Orleans, Tandy and Tyrone wake up to find they each have unique superpowers. Their powers arrive after the life-changing events related to the collapse of the Roxxon Gulf Platform. Even though the two teens come from different backgrounds, they begin to fall in love, finding that their new powers work better when they're together despite the complicated relationship. DVDs Release Dates is the best source to find out when does Cloak & Dagger come out on DVD and Blu-ray. Dates do change so check back often as the release approaches.